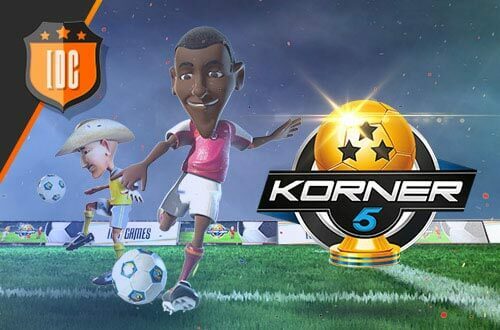 Meet the winners of Korner 5! Aaand this is the last weekly ranking of 2015. Do you think you've made it? Who will be number one? And get ready for next week, there will be many more winners. If your team is on the ranking, tell us what you did to rank that high, we want to know! If not... just keep playing, more and more! You too can conquer the first place!